The foundation year route kick starts your career in performance sport. If you’re a sports and coaching enthusiast without formal qualifications, this course leads to an honours degree in four years. Become part of a new generation of sports scientists with all the expertise you need to help athletes reach their full potential. Derby has set the pace in developing this innovative course which will act as the launchpad for your career in a highly competitive arena. The BSc (Hons) Performance Analysis and Coaching Science is designed in partnership with our sports industry partners to meet the changing needs of employers today. The addition of a foundation year opens the course up to even more students with the ambition and ability to succeed in this rapidly evolving field. Our foundation year will set you up for a smooth progression to honours degree studies. You’ll gain a solid introduction to themes such as sport and exercise, human behaviour, human anatomy and physiology and physics. There is also the chance to develop your academic study, research and data handling skills, with extensive support from our friendly and enthusiastic team of staff. Taking a four-year course which includes a foundation year delivers particular benefits for students who are considering a change of career or subject area and who would like additional knowledge before advancing to stage one of the honours degree. It is also an excellent alternative for those who may not meet the entry requirements to join our three-year BSc (Hons) directly. There is continuous progression from the foundation year to the full degree, so you won’t need to apply again after your first year of study. This course delivers invaluable knowledge, applied experience and high-level technological skills so that you are fully equipped for a career in performance sport. With the benefit of significant input from industry, it provides a firm foundation of knowledge in sport and exercise science along with the specialist practical skills and professional attitude you will need. We adopt an integrated, scientific approach at every stage of your studies, so you’ll have the chance to become proficient with the latest coaching and performance analysis technologies. This course features innovative learning and assessment strategies so that you can experience real world environments throughout your studies. You’ll work with both internal and external sports teams on a range of interdisciplinary and practical projects. 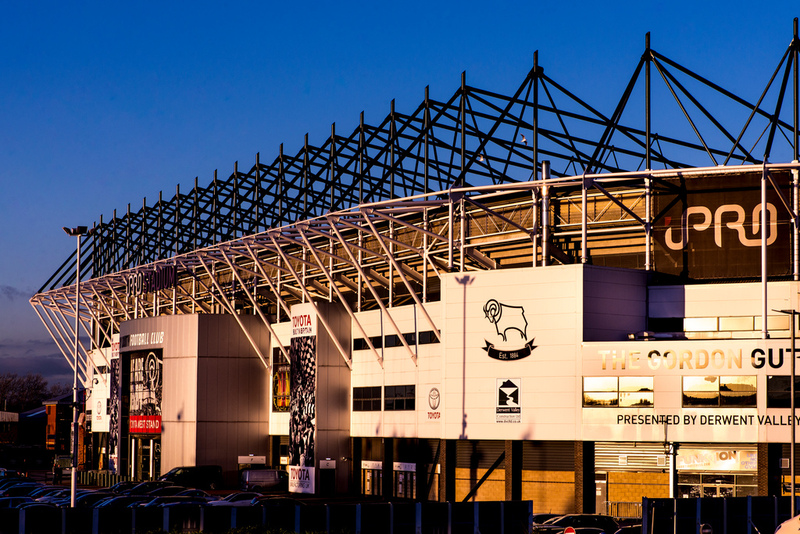 To add an extra dimension to your learning, we offer internship opportunities with organisations such as Derby County FC, Leicester Tigers Rugby Club and the Derbyshire Institute of Sport. Our approach to assessment has been designed in collaboration with industry partners so that it reflects the type of work undertaken by practitioners in professional sport. We boast a well-equipped sport and exercise and a separate biomechanics laboratory containing the latest technology to analyse motion accurately. You’ll get to grips with market-leading performance analysis software packages such as Sports Code, iCODA, Hudl, Dartfish and Quintic. To support your analyses, you’ll also use our HD cameras and EVS tower system, with access to our suite of MacBook Pros and iPads. Throughout the course, you’ll benefit from high-quality teaching and friendly support from our team of enthusiastic staff. They include accredited professionals who are actively engaged in research, high-performance sport and applied sport science consultancy. They are also members of leading professional bodies. Along with our specialist laboratories, you’ll discover other exceptional facilities on campus to help you keep up a fitness regime, try out a new sport or improve your performance through competitions. Our new £10.8m includes a main hall, fitness gym with strength and conditioning area, studios, squash and badminton courts, an internal climbing wall, sprint track, changing rooms, treatment rooms and a café. It complements other facilities such as floodlit all-weather pitches and tennis courts. You could also engage with Team Derby, which brings together the University’s sporting community. Its work spans numerous sports clubs, the Athletics Union and sport development activities. As part of Team Derby, you can also represent the University in a vast range of competitive sport. This applied programme will use the latest technology and performance analysis systems in our new £10.8m state-of-the-art sport centre to develop knowledge and skills in the classroom and applied settings. Opportunities will be available for students to work in an interdisciplinary environment, with internal and external sport teams. 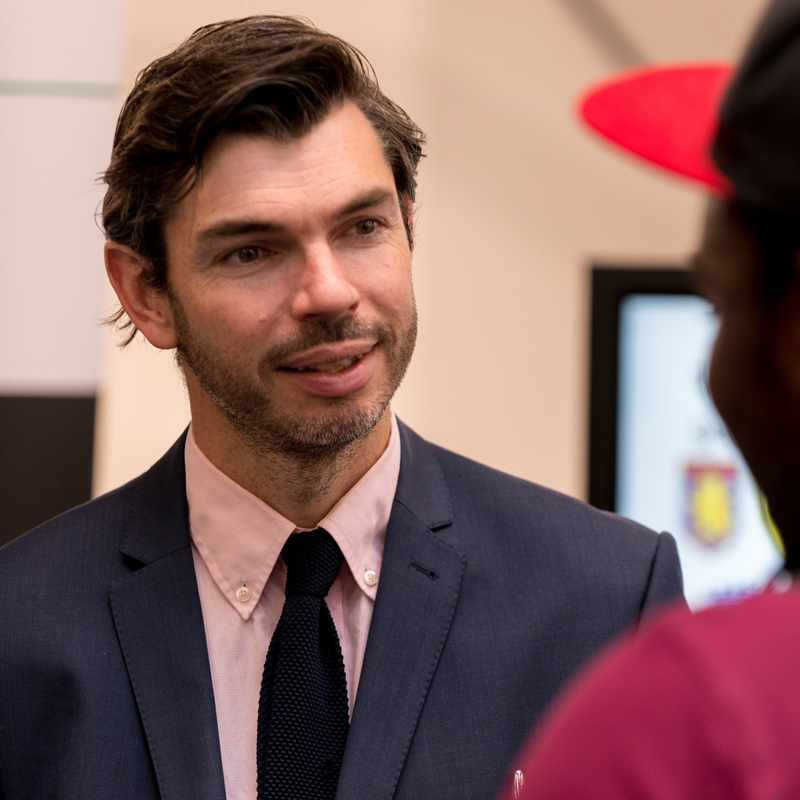 You will also have the opportunity to undertake an internship with professional and non-professional sport clubs and organisations, to enhance your employability. You will be assessed in a variety of ways, including coursework, practicals, exams, and presentations. Assessments will be individual and group based, with a strong emphasis on applied work. All assessment methods have been designed to prepare you for industry. The skills and knowledge you gain on this degree will give you a solid platform for progressing into graduate level careers in elite sport, performance analysis, talent identification and sport coaching, both in the UK and abroad. You can also consider postgraduate qualifications, including exciting masters-level courses here at Derby. We now offer the MSc Applied Sport and Exercise Science – which includes Sport and Exercise Psychology or Physiology pathways – which gives you the chance to gain advanced knowledge in your subject. If you would like to further your applied sport science and research skills, our MRes (Sport and Exercise) would also be a smart choice.